Listen to Makonnen's infectious "Since 17." iLoveMakonnen hasn't released much music since he moved to Portland, Oregon in September. He explained his decision to move to the Pacific Northwest in an interview with Willamette Week that ran last month. "I just really wanted to get away from the city, but still be kind of in a city." This was my No. 1 choice." Early Tuesday morning, he posted three songs to his SoundCloud, then deleted all of them but "SINCE 17." 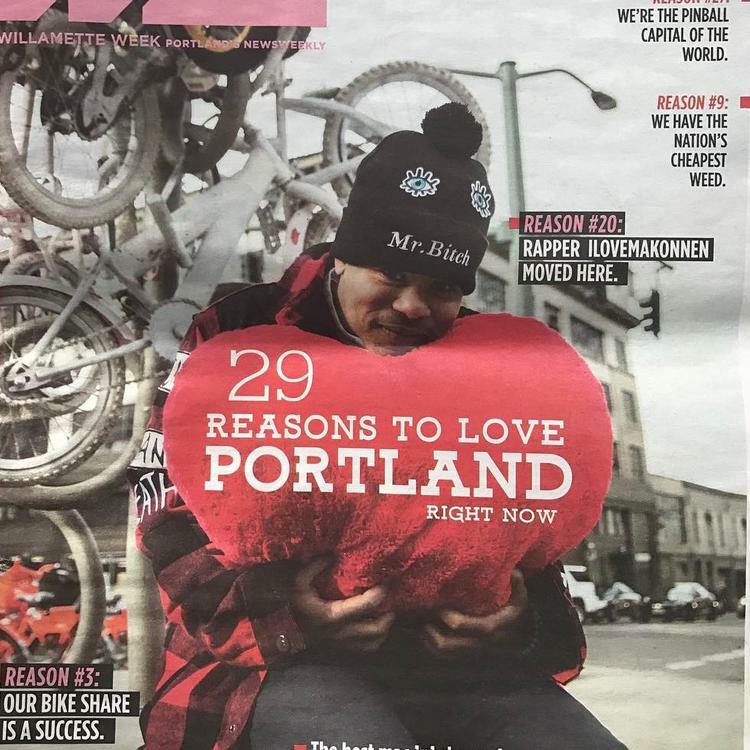 Makonnen explains why 17 is a number of significance, leveraging his confident stream-of-consciousness rapping style over girthy 808-driven drums and a mesmerizing synth melody that vaguely recalls the Portlandia theme song. This is Makonnen at his best right now, or close to it. Listen to "SINCE 17" and revisit Makonnen's 2016 HNHH digital cover.